Fresh and crisp this fabric is perfect for making your summer wardrobe, from shirts and skirts to jackets and dresses! 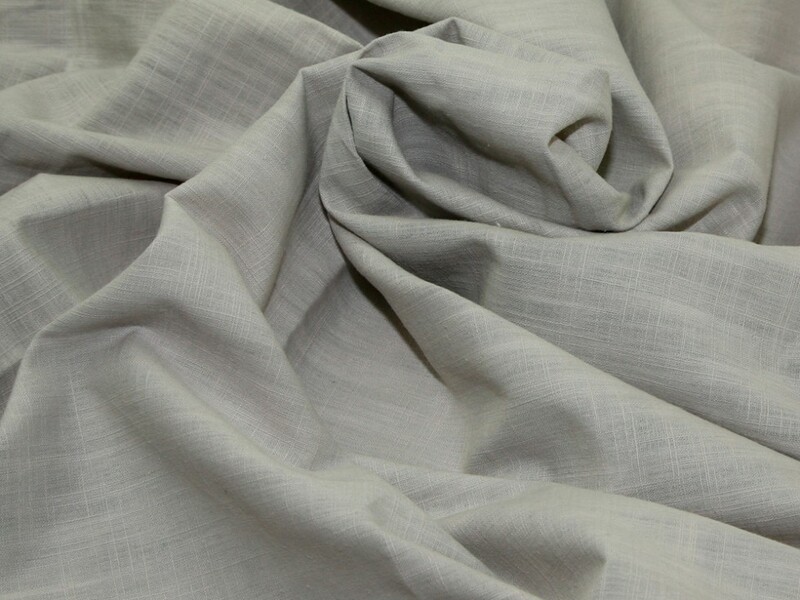 Keep cool in the heat in 100% cotton, with a texture that resembles linen in this beautiful non stretch fabric. Available in a wide range of colours this fabric is machine washable and oh so versatile! I bought this fabric after having seen it been sewn with many times on the Minerva blogger network. It didnt dissapoint when it arrived. Have yet to sew it up, but it has pre washed very nicely. I plan to make a shirt dress with it!